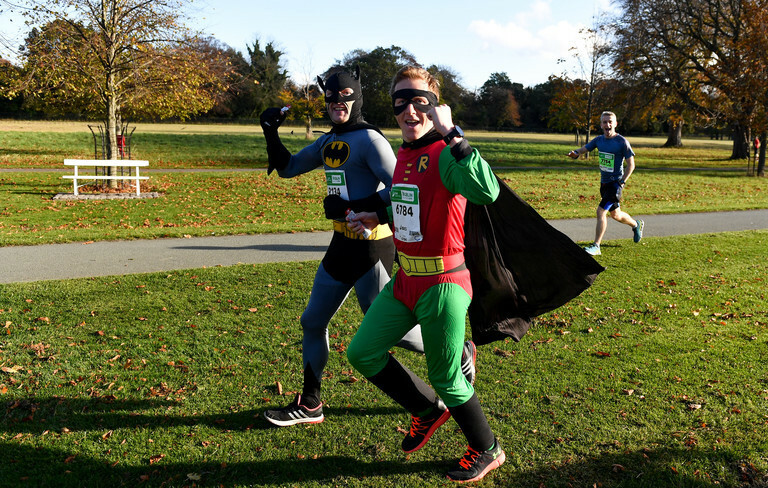 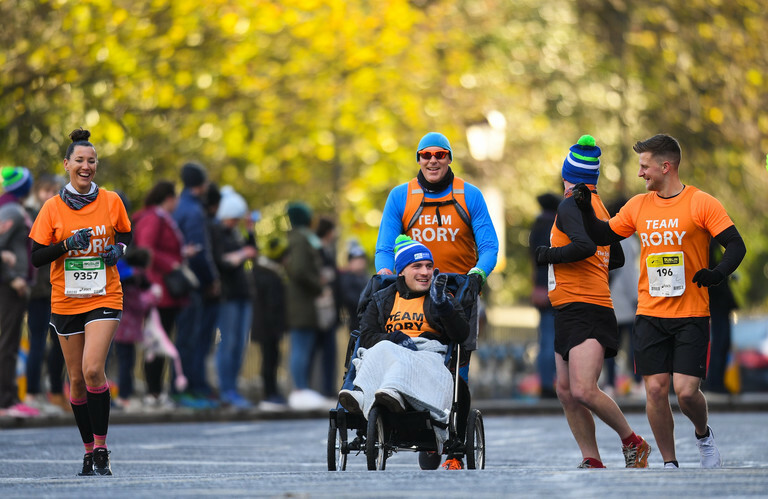 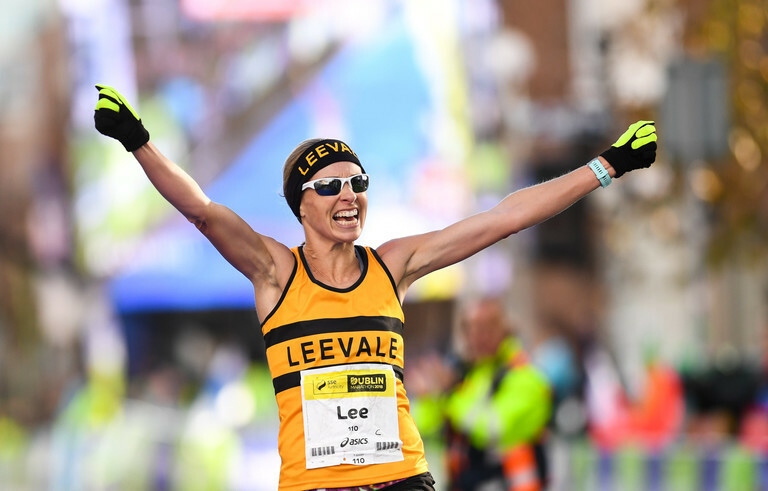 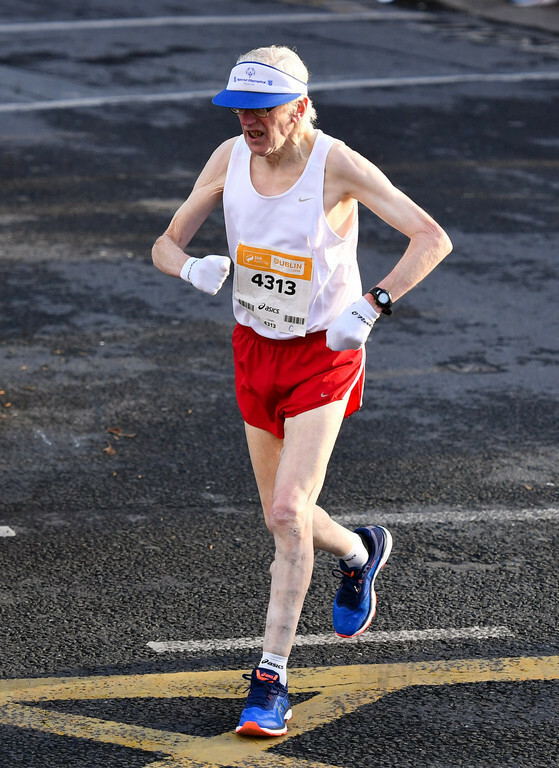 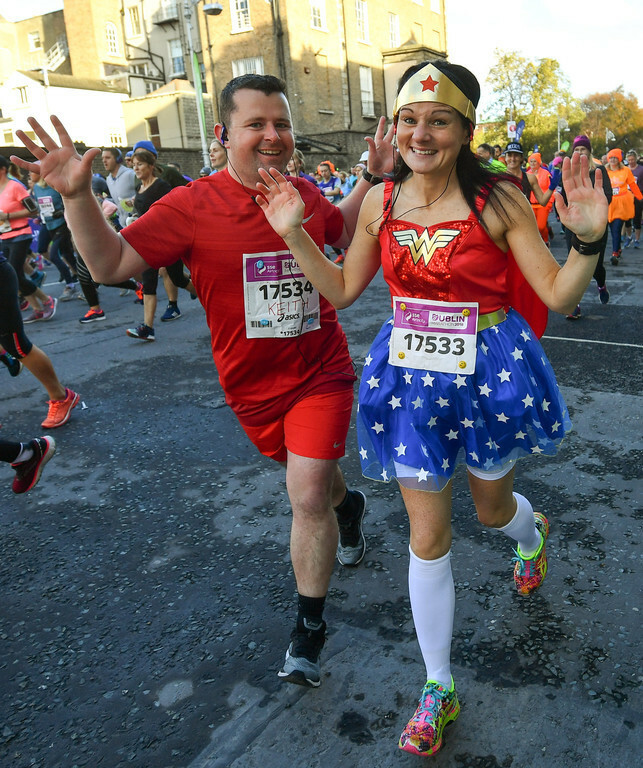 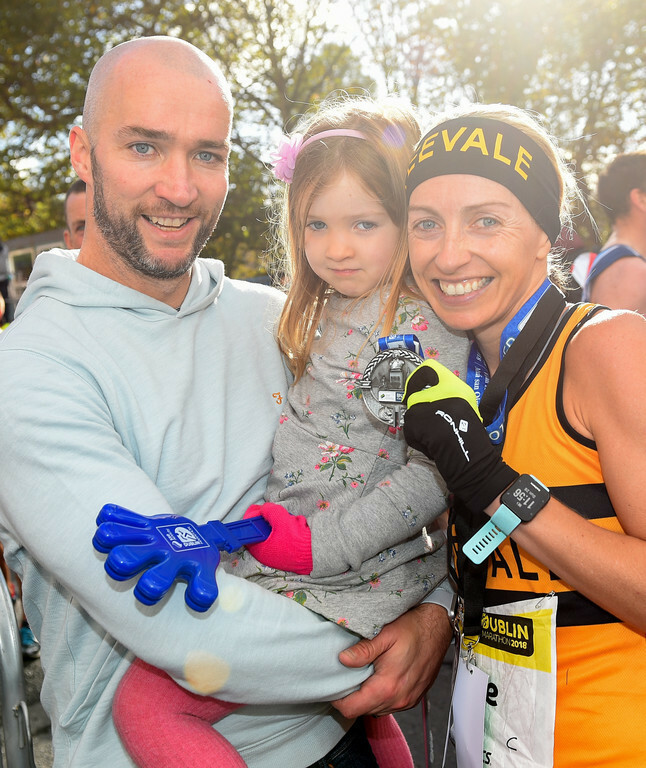 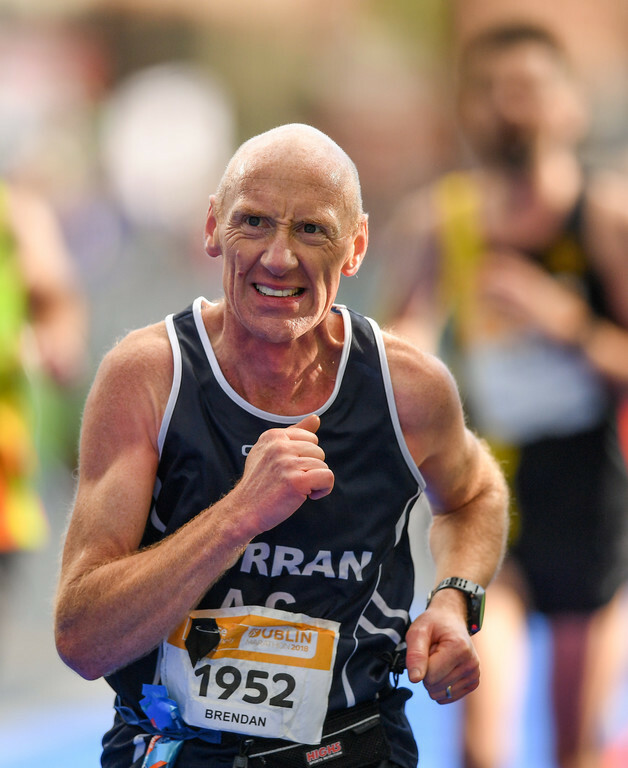 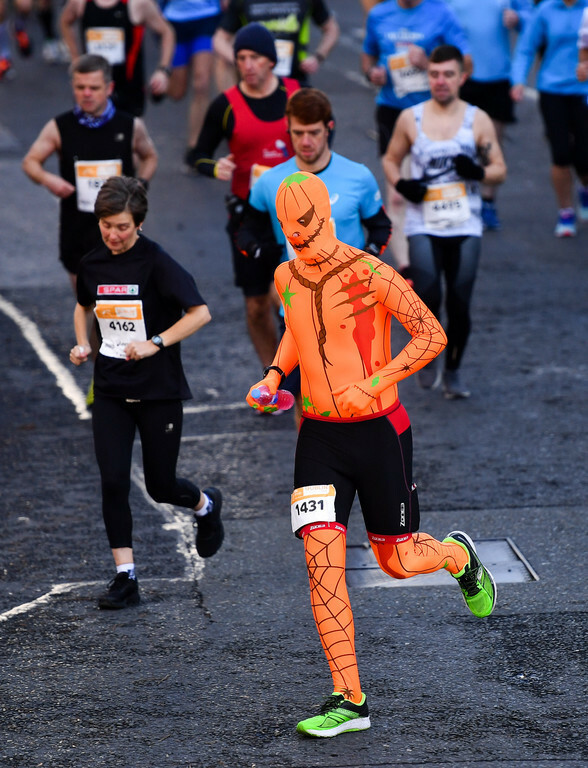 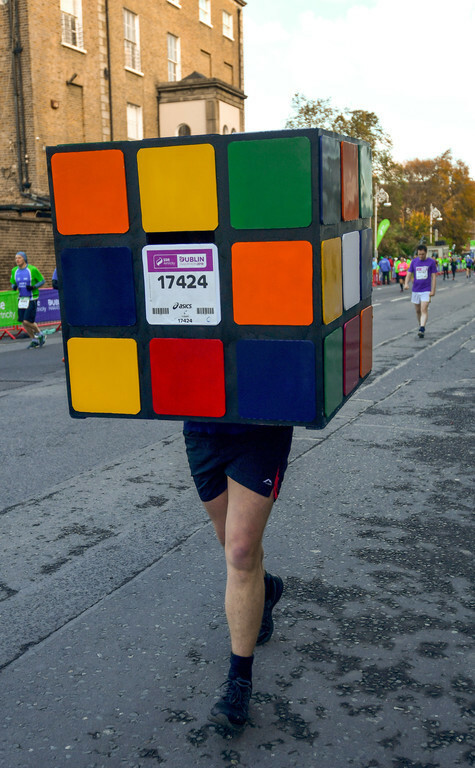 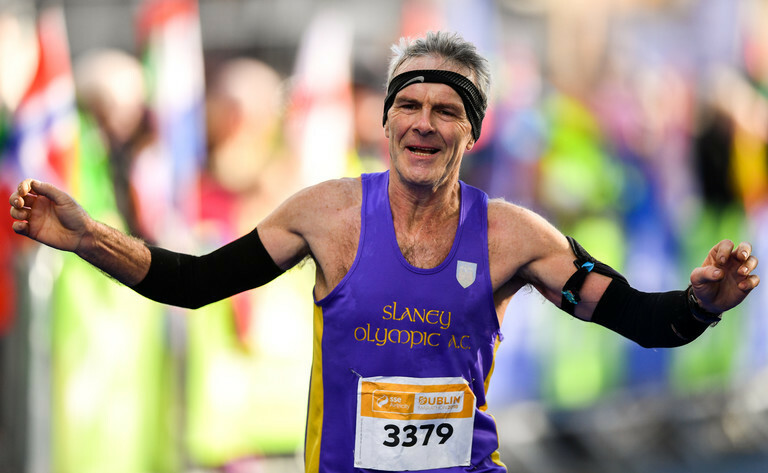 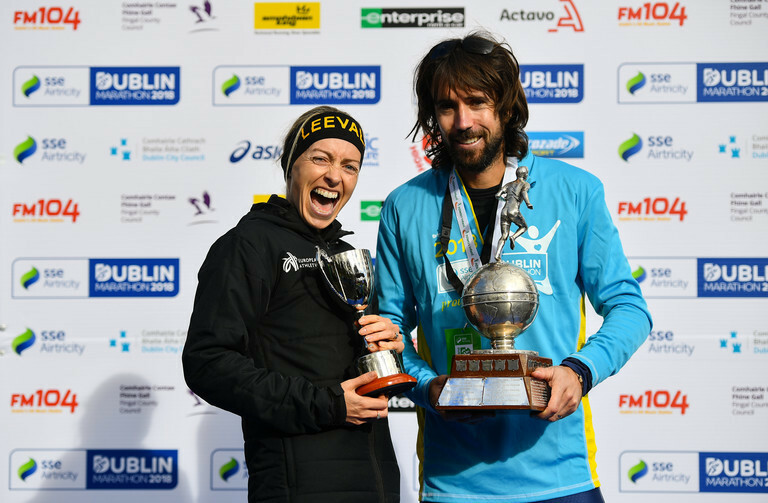 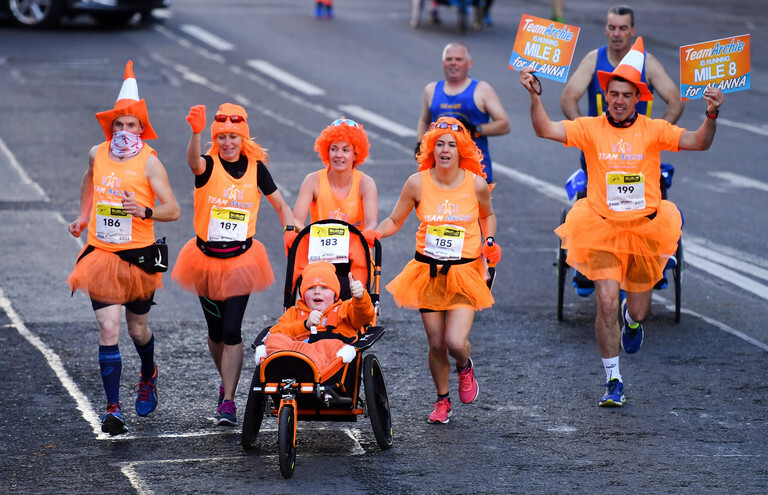 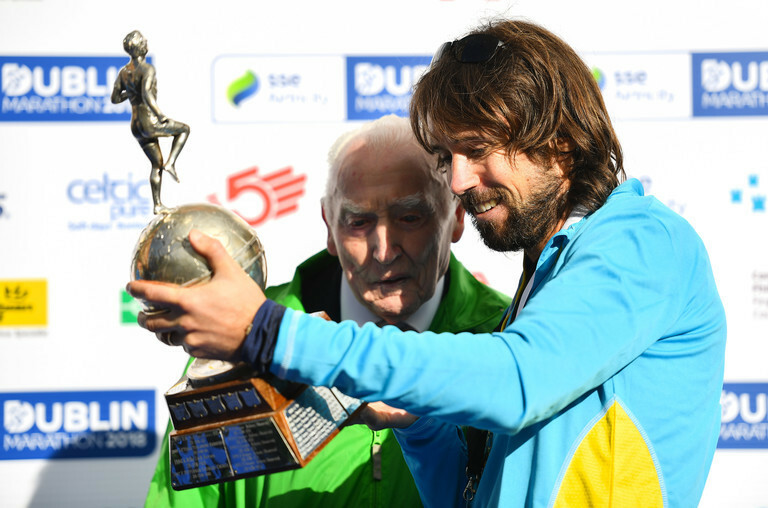 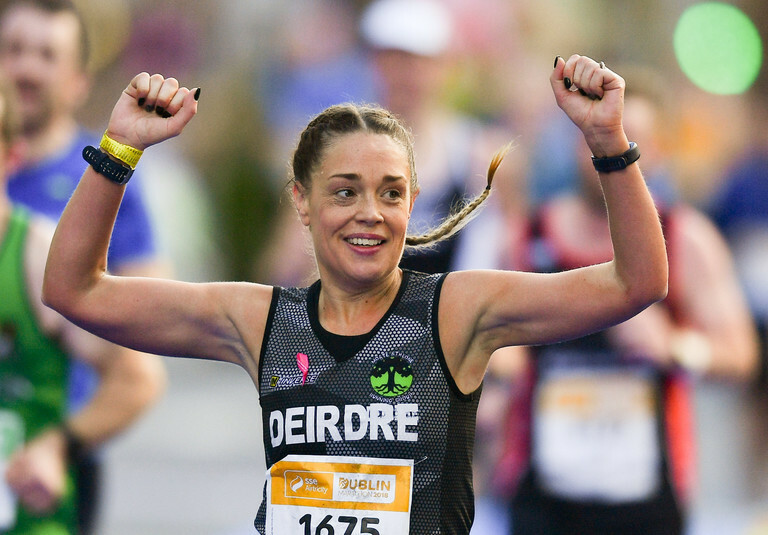 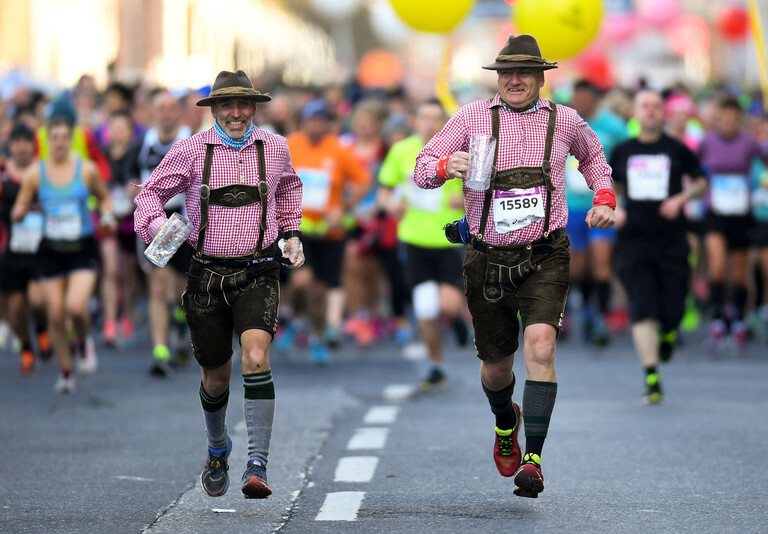 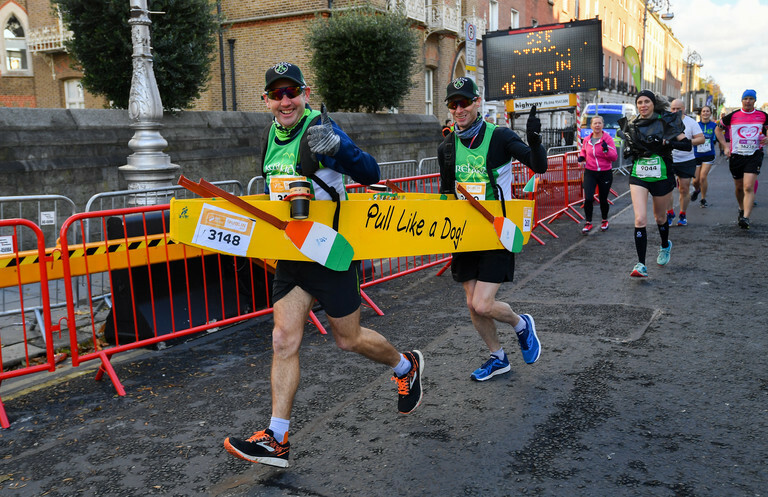 20,000 took part in the SSE Airtricity Dublin Marathon on Sunday. 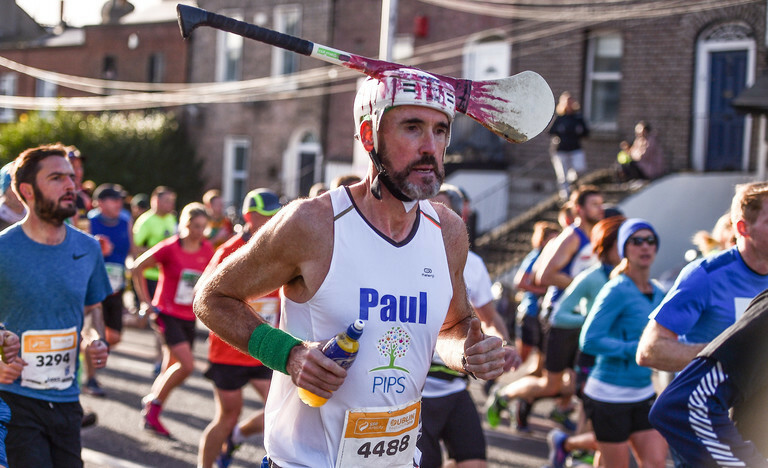 It was the 39th running of the race. 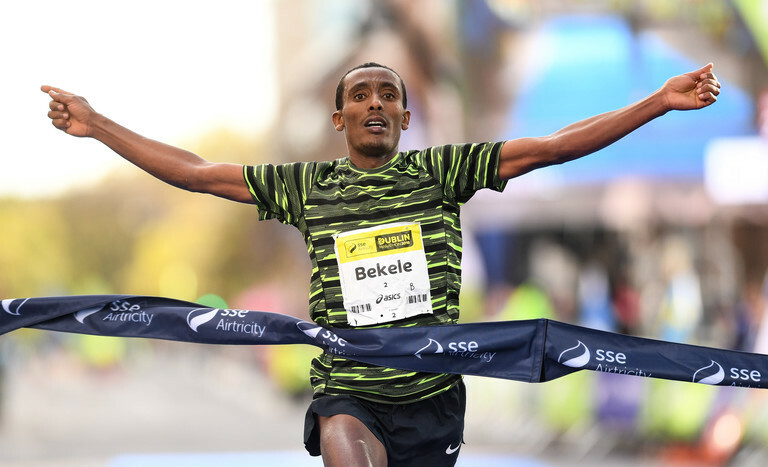 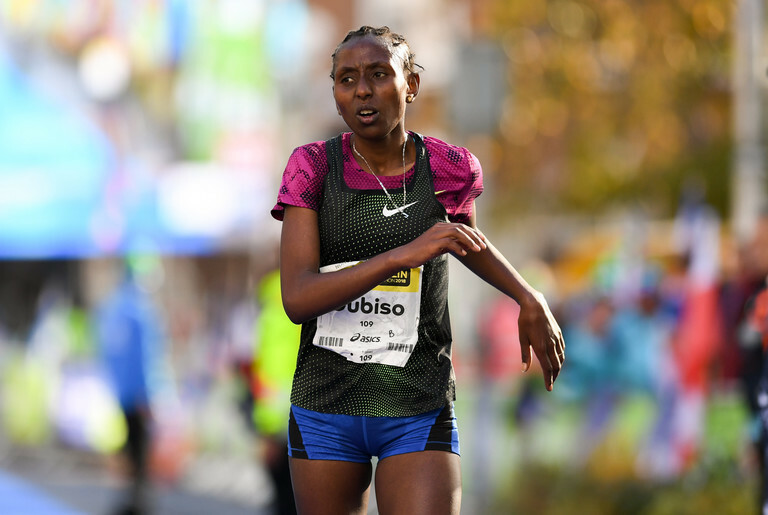 Asefa Bekele, from Ethiopia, was the winner of the men's race in a time of 2:13:23 while his compatriot, Mesera Dubiso won the women's race in 2:33:48. 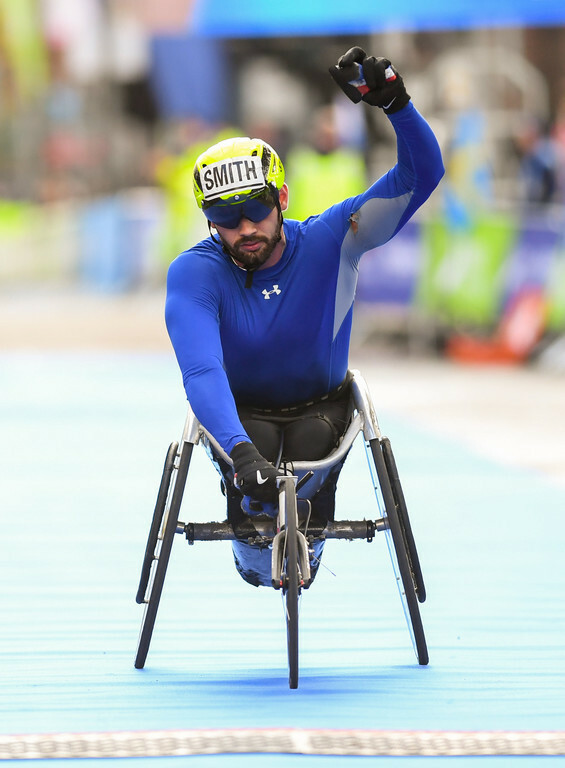 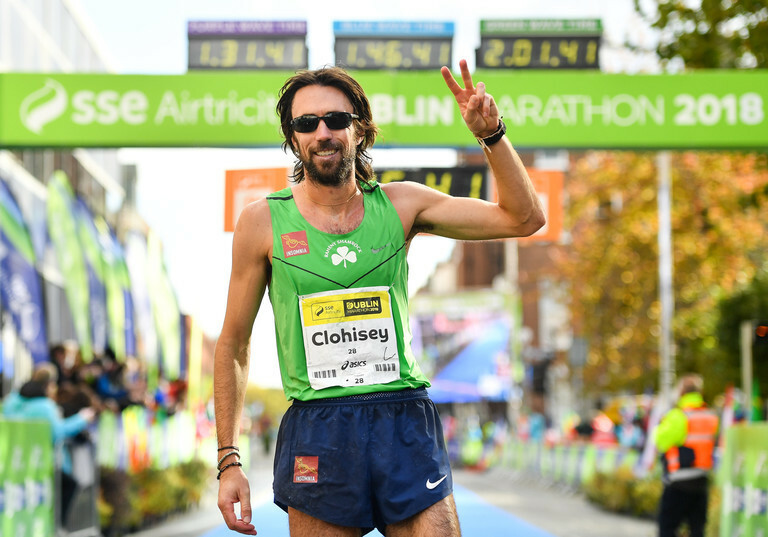 Dubliner Mick Clohisey, who finished sixth overall, won the Irish men's title while Cork's Lizzie Lee was crowed the Irish women's champion. 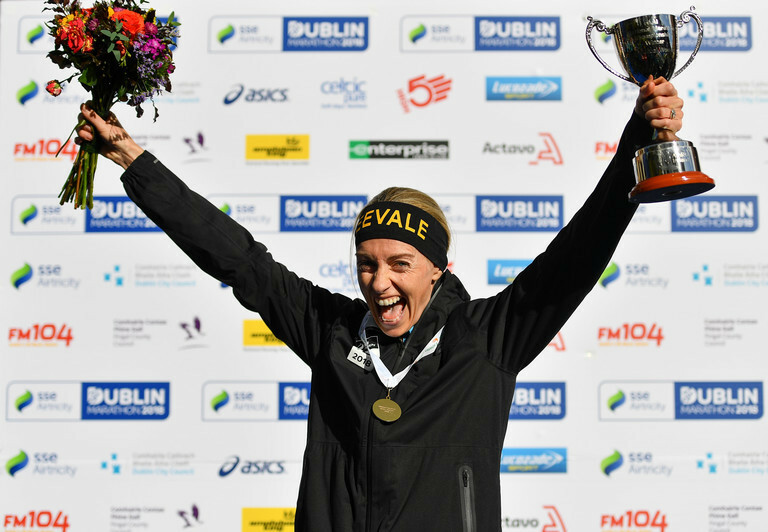 Some of the best images from the event are below courtesy of Sportsfile.